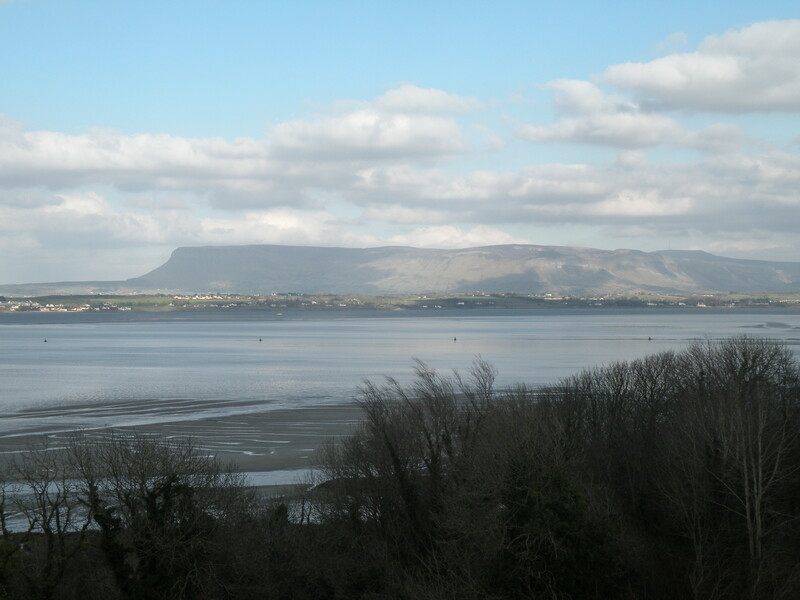 The beauty of Sligo inspired much of the poetry of W.B Yeats and the paintings of his brother Jack. Through their words and paintings, Sligo’s verdant rolling hills, sweeping beaches, myriad of lakes and romantic forests have been immortalised. There is something untouched and romantic about Sligo’s countryside. I love that it is compact and one minute you can be on a wind-swept beach surfing the Atlantic waves and within a ten-minute drive be trekking up a mountain. 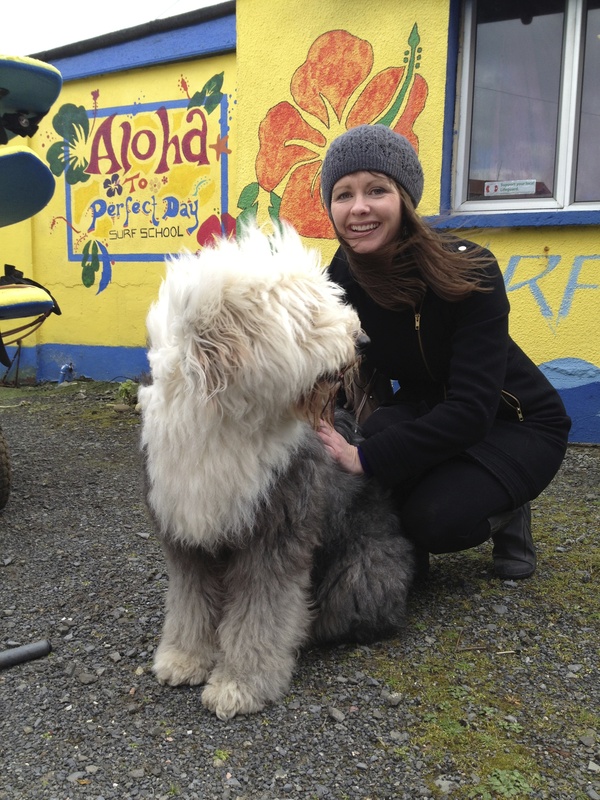 Today, Thursday 21st February 2013, I chatted about things to do and see in Sligo. All the information is below and you can watch a clip of the trip below. Don’t expect to do everything you want to do in a weekend in Sligo. Despite being relatively small, there’s lots to do, especially if you’re into the outdoors. If it’s a beach you’re looking for, it seems Sligo has one for every occasion. Families tend to head to the blue-flag beaches in Enniscrone, Rosses Point and Mullaghmore. These are buzzy little towns during the summer, with a handful of restaurants, lively pubs and long stretches of white-sandy beach where the little ones can race up and down to their hearts content. 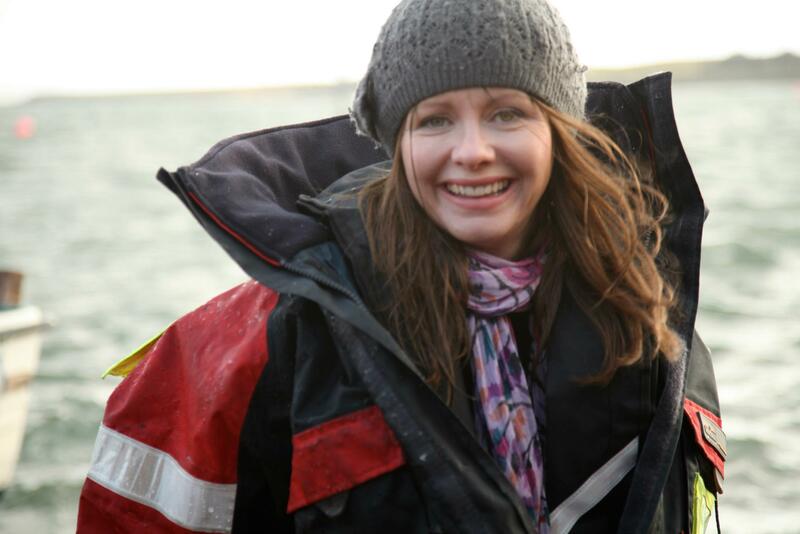 Enniscrone is a hive of activity during the summer, especially during the Black Pig Festival, a five-day festival with live music, a parade and of course, a pig on a spit! Depending on your level of experience, Mullaghmore has some spectacular surf. Let me stress, this is for experienced surfers only, as you’re towed out by boat, deposited in the middle of the ocean and left to face waves of up to 50 feet high. Novices will feel more comfortable in Strandhill, where the Perfect Day Surf School offers two hour lessons (from only €30). When you’re finished thrashing about in the waves, there’s nothing nicer than sinking into a steaming bath of slimy seaweed in the Voya Seaweed baths. It may not sound appealing, but it’s a bizarrely, wonderful experience and you come out silky smooth. Then head to Shells Cafe for coffee or The Strand Bar for a hot whiskey. Sligo is a walkers’ paradise, with plenty of lakeside and forest walks (Hazelwood on Lough Gill) or more challenging mountain treks – Benbulben and Knocknarea. Check out this website for details on all walks – Sligo Walks. The true athletes amongst us may opt to partake in the Warriors Run. Moving north from Strandhill will take you into the county seat – Sligo City. The Garavogue River passes through the city and the new riverside development of glass buildings has given the city a new lease of life. Sligo has a thriving food scene, with countless restaurants and cafes and you won’t get bored when the sun sets, as most of the bars have trad sessions to get you in the mood. If you’re looking for a little culture, don’t miss out on The Model, a beautiful school building converted into a light and airy contemporary museum, replete with a cinema/theatre and a lovely cafe. The cinema partners with the IFI in Dublin and plays quirky films and you’re allowed to bring a glass of wine or beer in. The museum has seasonal exhibits and houses a very impressive collection of Jack Yeats paintings. He just happens to be one of my favourite painters and when the director invited me to the ‘rack room’ and pulled out racks of Yeats originals I couldn’t quite catch my breath. I imagine seeing these hang in the bright rooms of the museum would be worth the drive alone to Sligo. Perhaps this poem will do justice to the beauty of the area as I don’t think my words can. Last weekend I discovered Hazelwood, and it was here, on a cold February afternoon I pulled on a wetsuit, braved the choppy waters of the normally mirror-like lake. Why, you may ask? 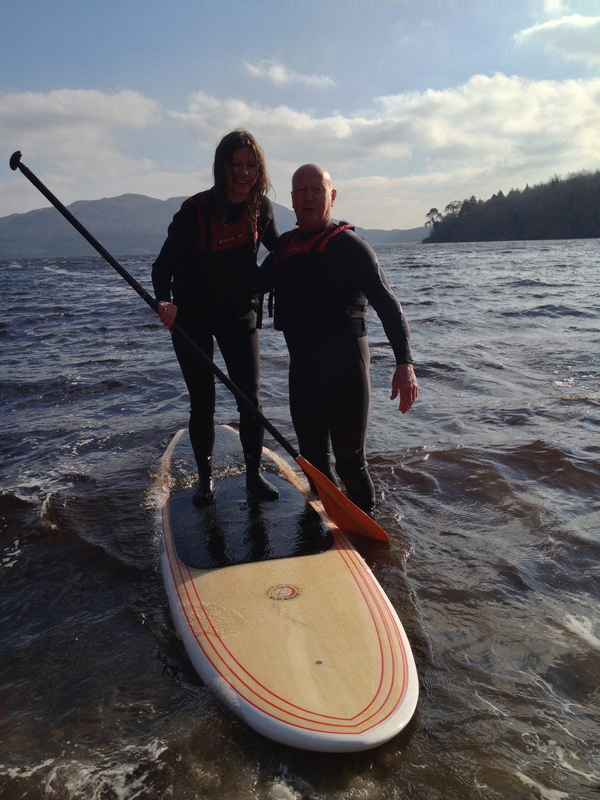 To try my hand at Stand Up Paddling, of course. I’m generally quite uncoordinated and having to stand up, unassisted on a board made of bamboo, being rocked by (small) waves was never going to be a pretty sight. But I tried it, I fell and I laughed. How bad could it be? I was in one of the most beautiful bays on Lough Gill, the sun was shining and while I could not feel my toes for several days afterwards, it was worth it and I’d do it again! As I said earlier, you can’t fit everything in in one visit. I still have to make it to Carrowmore Megalithic Cemetary and pay a visit to my feathered friend I met in Dublin from Eagles Flying and I’ve some more eating to be done in the cafes and restaurants I was recommended, yet failed to make it to. Ah, there’s always a reason to return to Sligo and I look forward to it. Clarion Hotel, Sligo City – Set in a stunning 19th century building, this hotel is great for families as there is a kid’s club, leisure centre and rooms are spacious. The rooms are contemporary and if you’re a couple treating yourselves, check out the penthouse suites. Fab! Yeats Country Hotel, Rosses Point – ideal for families in this small coastal town on the outskirts of the city. It’s slightly dated, but with an old charm and friendly staff. It’s got a good location beside the golf-club and walking distance to the beach. Drive out to Coney Island and have lunch and drinks looking back over the county. Fab for a sunny day. Chapters Coffeehouse ,Sligo- quirky and pretty cafe near the river, serving great coffee and tasty sambos, soups and daily specials. 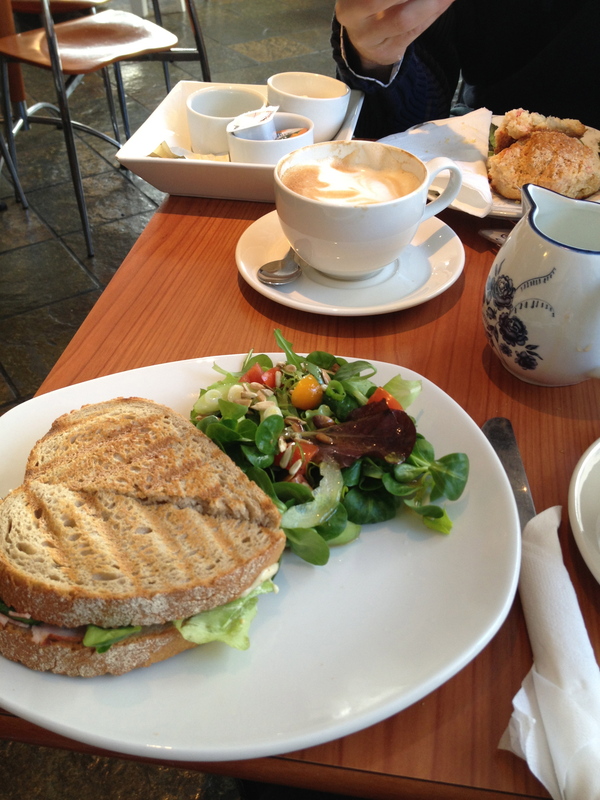 Kate’s Kitchen, Sligo – this came highly recommended but I didn’t make it there. It’s on my list to do next time, as they have a lovely food hall and the food looked fab! Shells Cafe, Strandhill – lovely coffee shop, always buzzing so prepare to wait for a table, but the wait will be worth it! Eala Bhan, Sligo – dinner here was sublime. Pork belly to start, tender and juicy, served on a bed of potato and chorizo, followed by hake on creamy asparagus risotto and topped off with a trio of desserts. Divine. 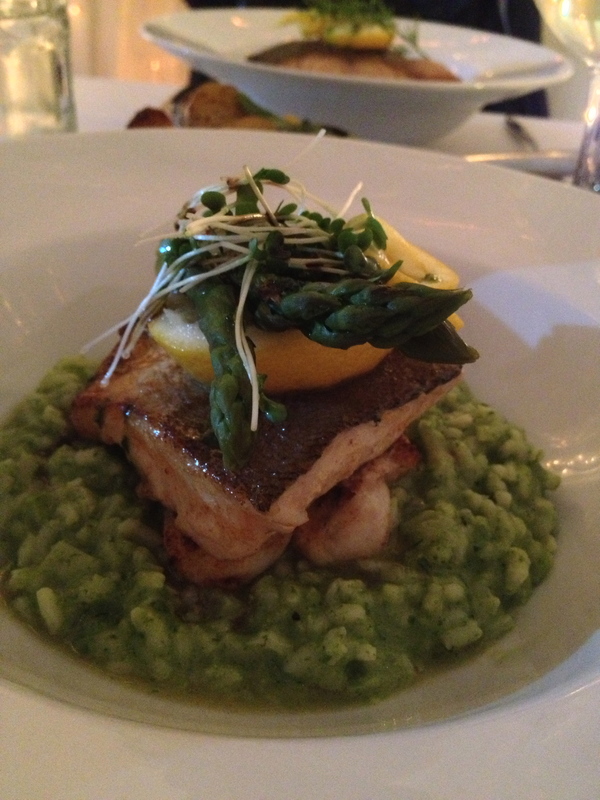 The ambience is romantic and relaxed and they have a fantastic early bird for €19.95 – 3 course meal. I’ll be back. Source Sligo – sadly they were closed for dinner when I was there, but this new addition to the Sligo food scene seems to be causing a stir. Definitely one to return for. 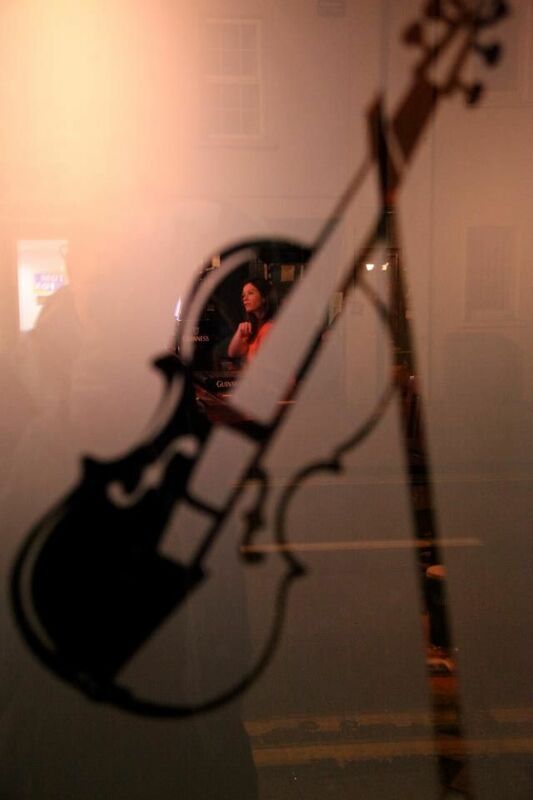 Fureys Bar – a friendly and welcoming, old Irish bar with great trad sessions several nights a week. I particularly liked the music and warming fire! Had a fab time thanks! I’ll have to go back though, still lot’s to do and see! I added the link to your site to mine for people looking for good walks! You should take pasrt in a contest for one of thee greatest sites on the web.